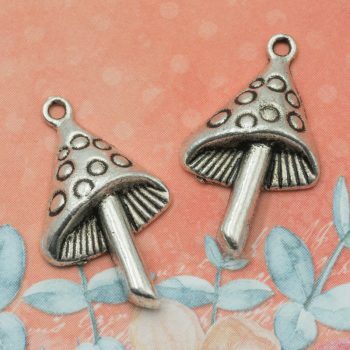 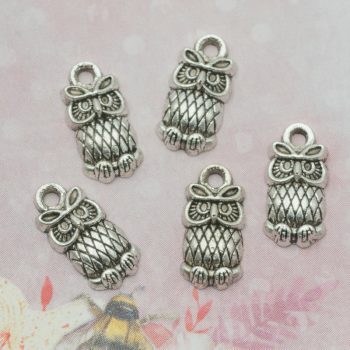 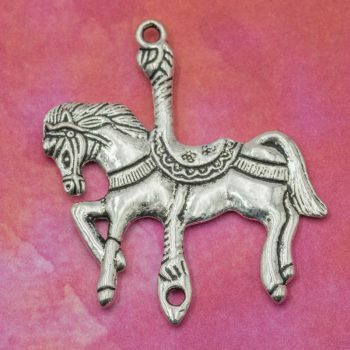 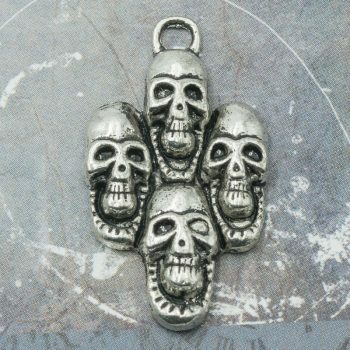 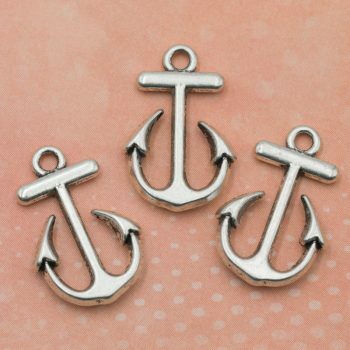 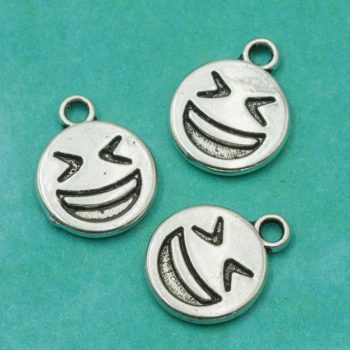 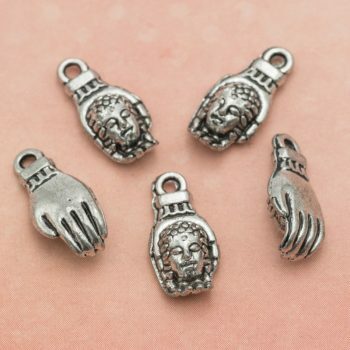 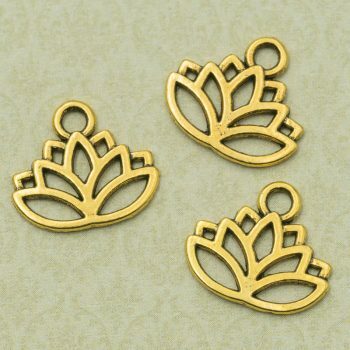 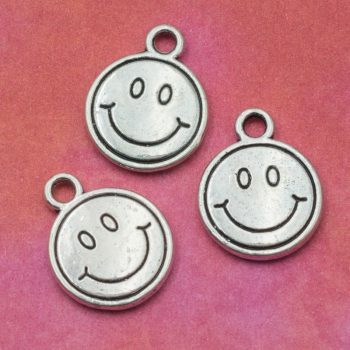 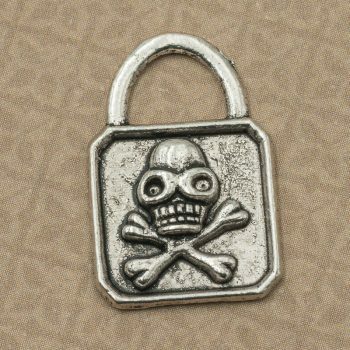 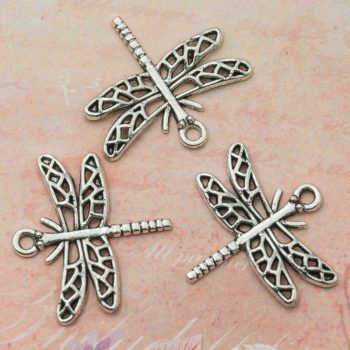 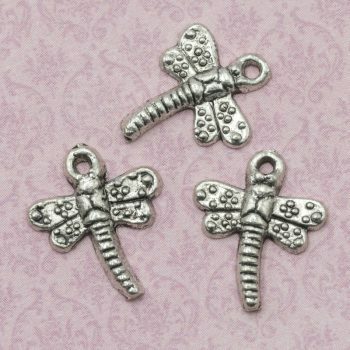 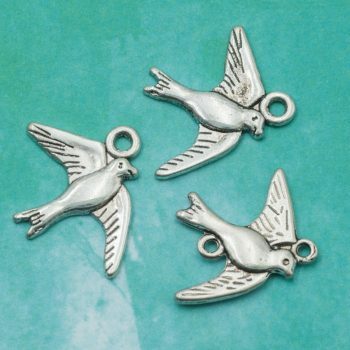 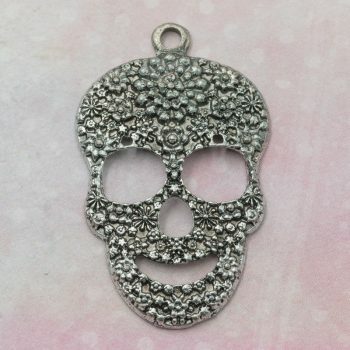 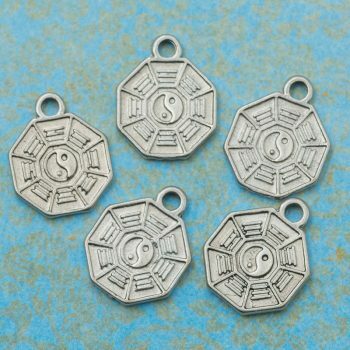 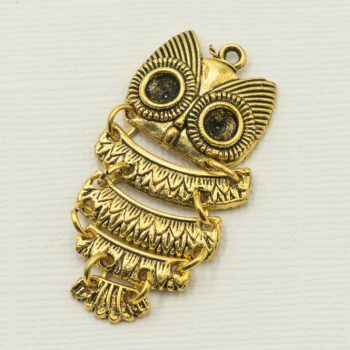 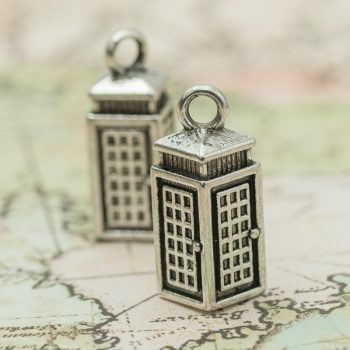 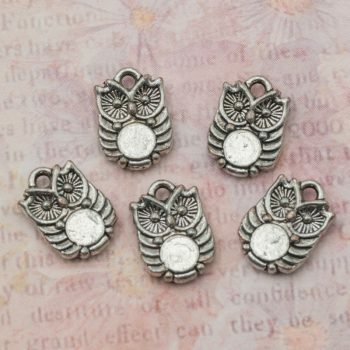 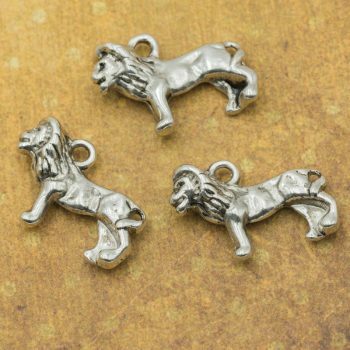 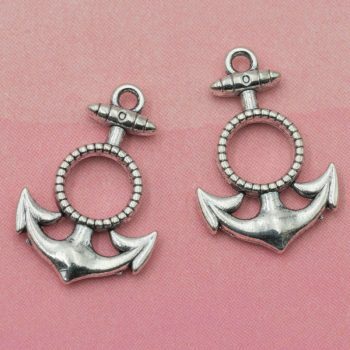 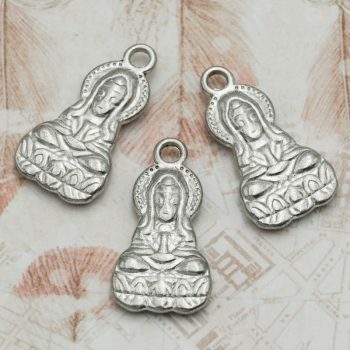 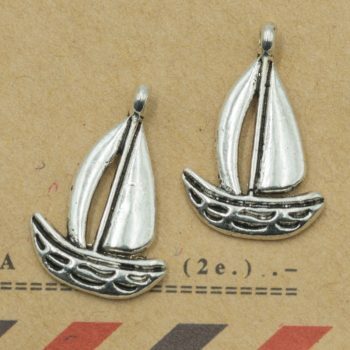 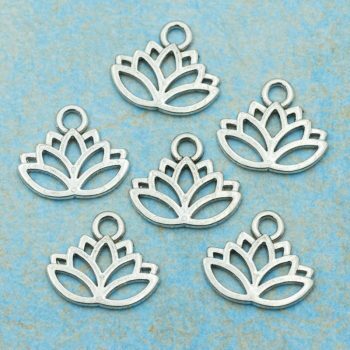 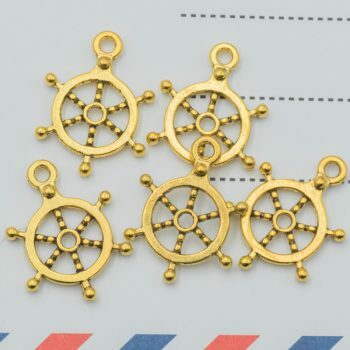 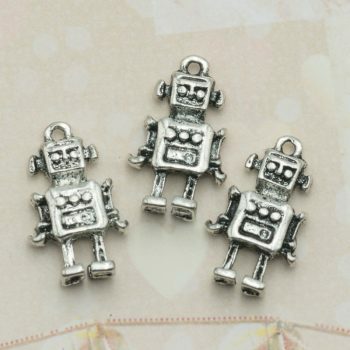 Metal charms for bracelets and jewelry making on sale! 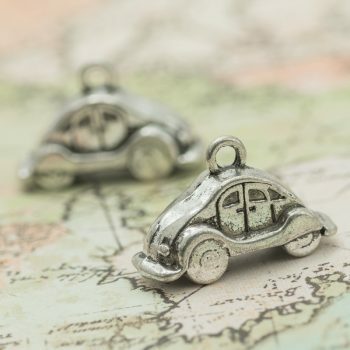 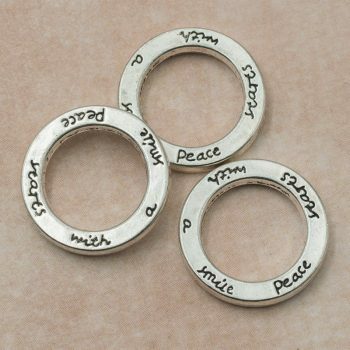 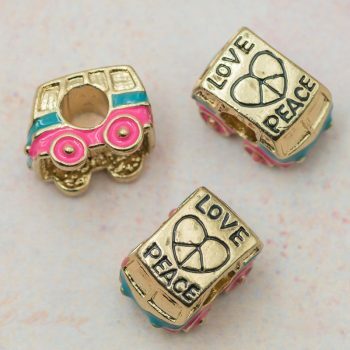 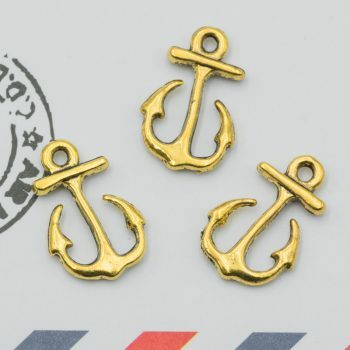 Shop for beach charms and a variety of boho and hippie styles to feast your imagination. 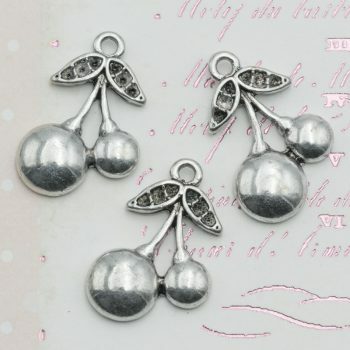 Hemp Beadery’s charms are made from a mix of pewter, sterling silver and alloy nickel materials. 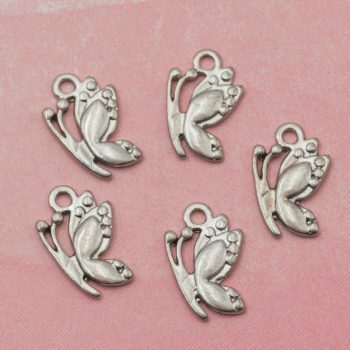 There are many uses for charms including decorating handmade cards, gift tags and wedding decor, attach to zipper pulls, wine bottles and more.